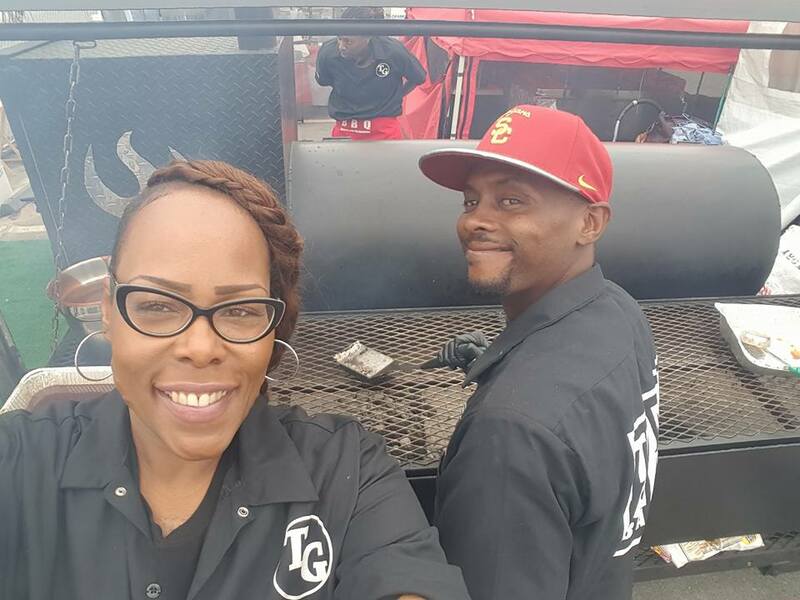 Check out our most recent posts below to find out where you can find Trojan Grill Barbecue in your city! Hey Friends! Trojan Grill is in the news! 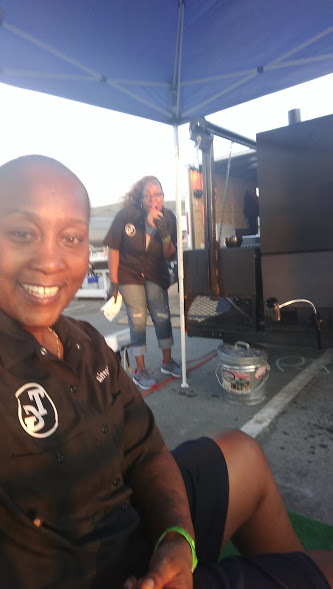 Check out this snippet from an article written about the #TrojanGrillBarbecue team at Huntington Beach’s 5th annual Ribs, Pigs and Watermelon 2016 Summer Festival and Pro Barbecue Competition: August 5-7, 2016 at Huntington State Beach. Hosted by the American Family Housing Foundation. Here’s a perfect recipe for a Saturday in August: eat barbeque, hear great music and support local firefighters. Some of America’s most prolific firefighting teams will be competing for barbeque glory at the first annual Fire It Up Barbeque on August 13. The event will be from 11am – 4pm at the African American Firefighter Museum in downtown Los Angeles. The event is free to the public; cost for tastings range from $15 (pre-purchase, $20 at the door) to $60 VIP tastings which include full meal, alcoholic drink and seating inside the museum. 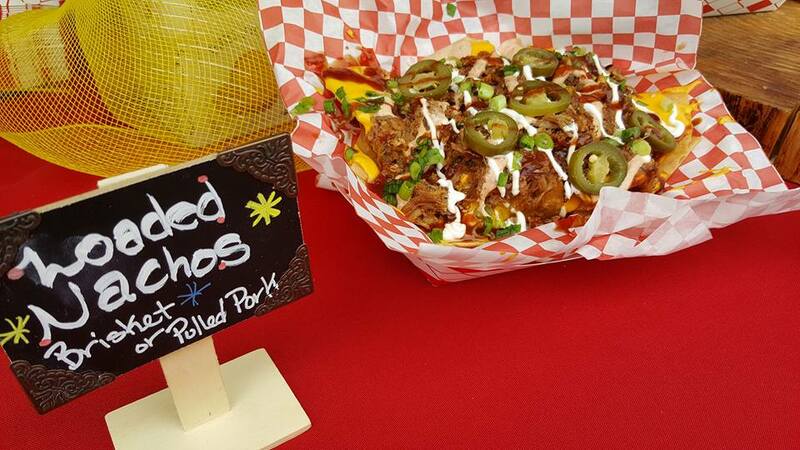 Barbecue lovers can also visit a beer/wine garden, enjoy finger-snapping entertainment and take tours of the museum which is housed in a historic fire station and engine company. While the daylong event is about food and fun – BBQ, music, entertainment, kids’ area, beer garden, museum tours, etc. 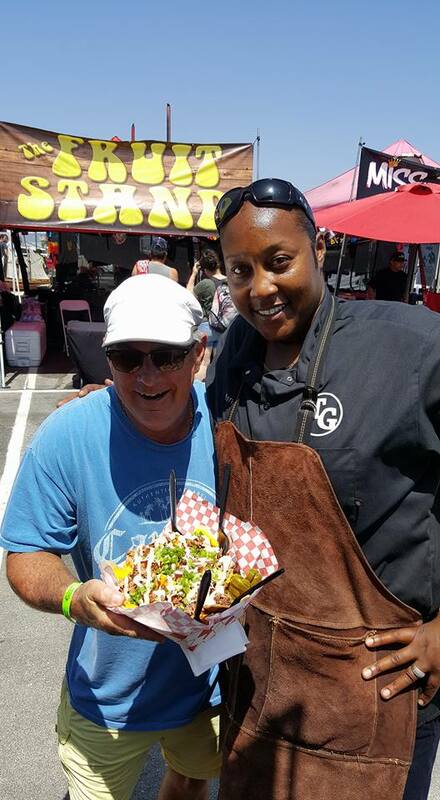 – the real message behind the sauce is about helping firefighters and fire victims in need. All proceeds from Fire It Up BarBQ will be split evenly between the African American Firefighter Museum and Fire Family Foundation. It’s going to be a great day for a great cause. Hours: Friday 5pm – 10pm, Saturday 10am – 10pm & Sunday 10am – 5pm. Trojan Grill Barbecue will be selling delicious Brisket Sandwiches, Pulled Pork Nachos, Brisket Nachos, as well as Brisket and Pulled Pork Tacos! 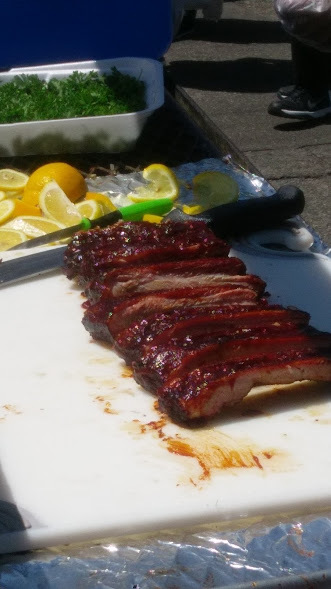 KCBS Sanctioned Pro BBQ Competition- Come sample amazing BBQ from some of the nation’s best Pro BBQ Teams! Admission is good for the entire weekend! Note to Saturday Guests: Parking at the beach is limited on Saturdays. Please arrive early or consider alternatives to beach parking (like shuttles, Uber, public transportation, carpooling or off-site parking).